Ross Millar Entertainment Group is a multi-dimensional company producing and marketing live equine events. Ross Millar Entertainment Group specializes in strategic partnerships with sponsors and brands, while marketing and engaging through multiple events each year. 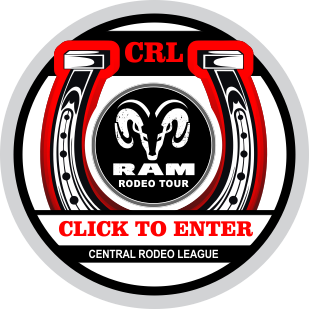 Ross Millar Entertainment Group events include the RAM Rodeo Tour, HorsePower Live!, Case IH Ultimate Rodeo Tour, RAM Equestrian, and the Can-Am Equine Expo.